Just purchased! Can’t wait for the book. I have photos from Letchworth is love to share with you securely if you have an interest in seeing them. Thanks for your order Ron! 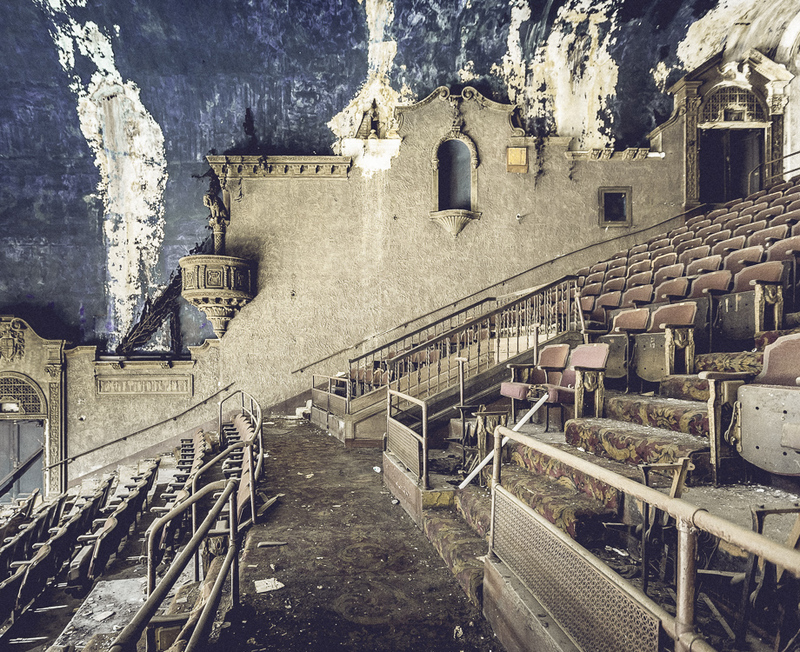 Shoot me an email at will@abandonednyc.com–I’d love to see your Letchworth pics. 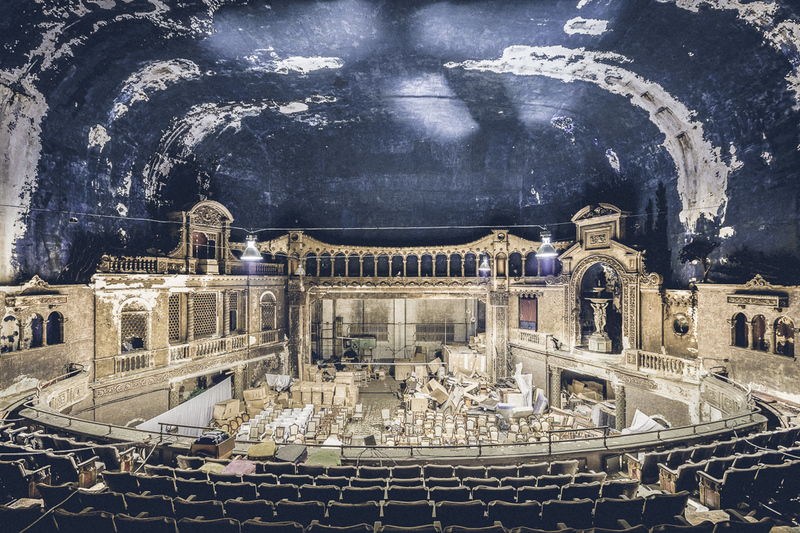 Hi Will, Fascinating story about this theater. Can’t wait for the book. Hope you’re well. Hey Will, Great post as always..love those old great theatres. Looking forward to receiving your book. Any chance you will be speaking in Boston? Thanks to our huge blizzard, just received the book today. Wow—great photos and narrative, a really nice book—great job Will!!! Thank you for this post. 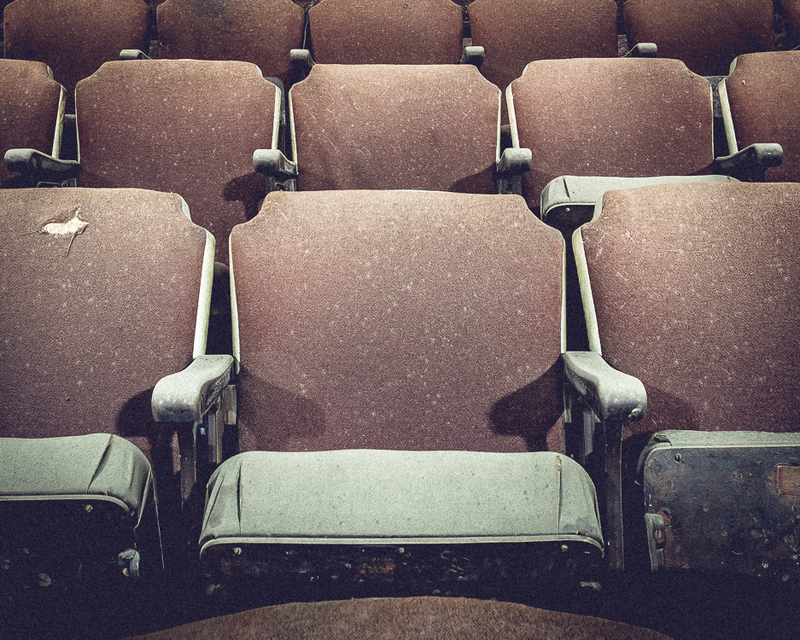 For many years growing up, I’ve wanted to see the inside of that theatre and never thought the current owners would have been nice enough to give me a shot at seeing it. This is one of the greatest posts I’ve seen in some time. Thank you so very much. Any info or pictures of Lowes 83rd? 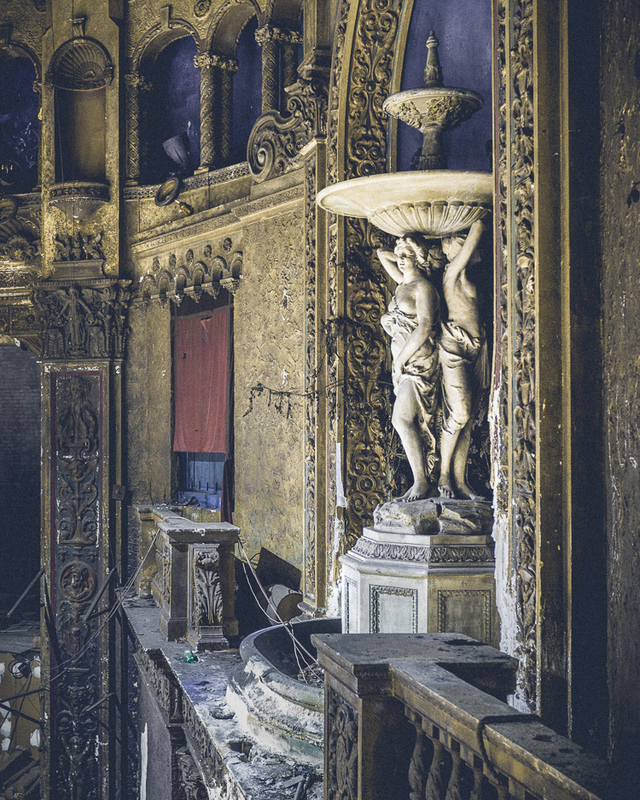 Great look at this old theater. Will buy your book at tonight’s lecture at the Morbid Anatomy Museum. Bless you for you vision and interest. Any idea how he got in? Hope I know to, would def like to go in myself. >Any idea how he got in? He talks a little about this in the description above: “I had a fairly legitimate reason to be there when I scheduled an appointment last spring while scouting a location. After several phone calls to the secretary I managed to arrange a visit, where I was greeted by a friendly Hasidic man who let me inside and escorted me to the back of his store.” He probably can’t say much more than this, because the people involved don’t want to be bombarded with requests for visits. Oh, wow….I’m so amazed by these pictures. Your words that describe these places, the pictures that fit those words so beautifully. 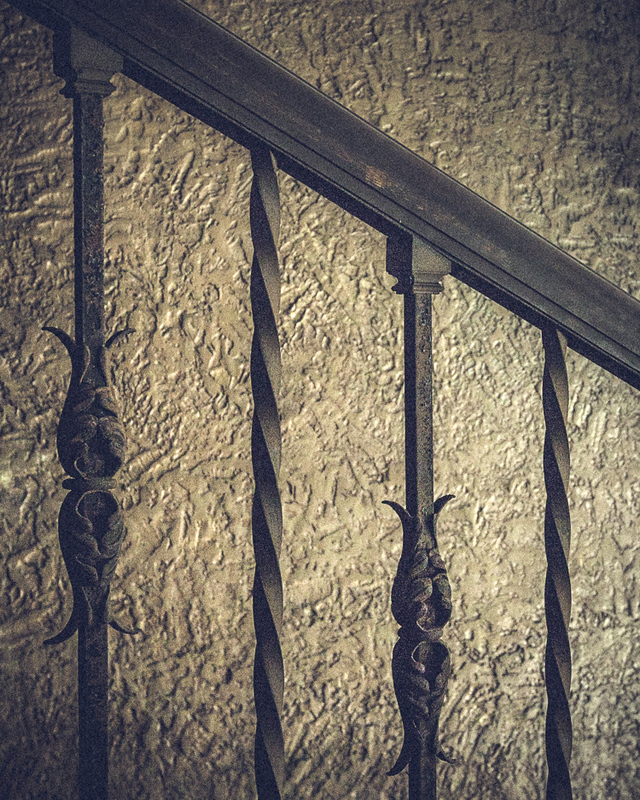 I’ve just spent the last couple of hours enjoying your pictures of urban exploration. WHY, though, has this building not been restored to its’ majesty? Savannah, GA, has restored one of its’ early 1900 theaters, and also has been said to have the oldest operating theater on one site (the original burned. Only the back brick wall and parts of the stage stand…but, it has always been the site of a theater where even Charlie Chaplin performed)….I’d really like to know why this building is either a) still standing (register of historic places), b) being hoarded by someone who wants someone to come in with the right price, or c) are they making too much money off the furniture store? Thank you for sharing your pictures. I have always been intrigued by urban exploration. Thank you! 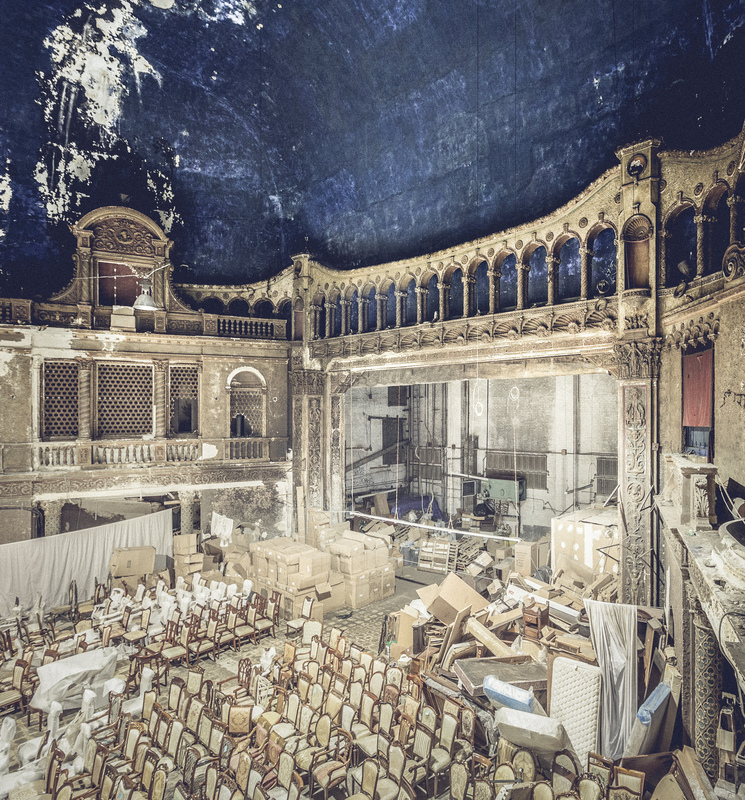 Several of New York’s “movie palaces” have been restored, either as houses of worship or performance spaces–check out the newly restored Kings Theater in Flatbush as an example. Since this one is privately owned and technically still in use, it probably won’t be renovated any time soon. It’s also located in a neighborhood that isn’t likely to attract that kind of investment. Wow! This place must’ve been really awesome back in the day. I am a big rock fan (of any kind), but since I was born in 1999 (Currently 16 years old, will turn 17 in March of 2016), I envy the people that got to go see classic rock icons perform live in this space. And look at those vintage wrappers! 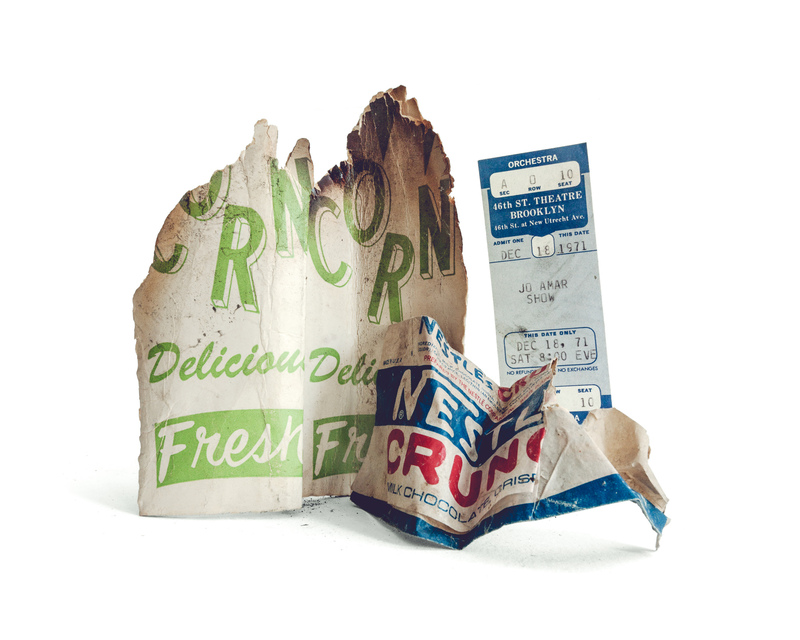 45 years ago, those wrappers are still there-1970? Wow. 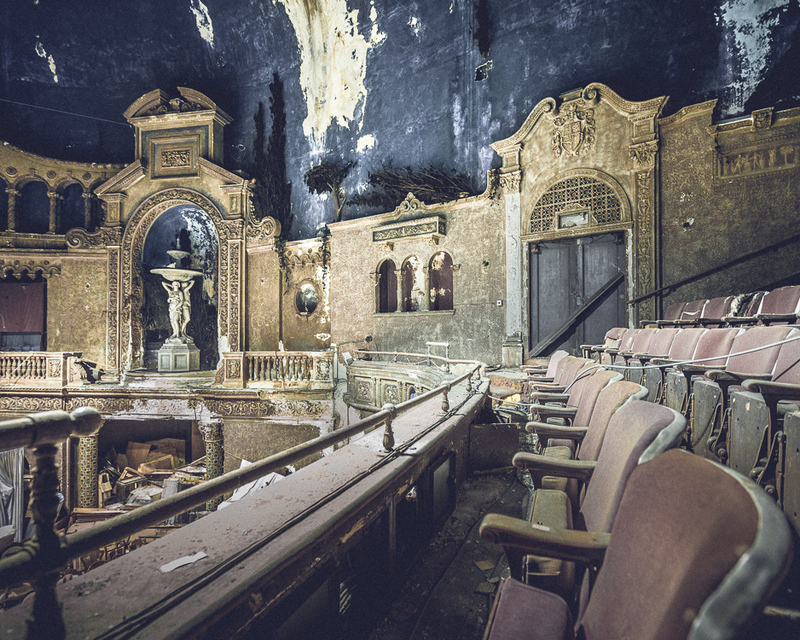 I still think this would be an awesome place to shoot a music video or hold a play performance here (or yet, be used as a rock concert venue again). The Interior reminds me a bit of those early-to-mid 80’s PBS costume drama miniseries a bit- and I really think this would be a great place to do a production of Shakespeare’s “Hamlet”. I mean, it already looks like a European-style palace. And about that opening night- I bet a similar thing happened when The Grateful Dead performed here. Or any classic rock concert held here to a point- Though this screams Pink Floyd’s “The Wall” a bit, don’t you think so? thanks so much for these pictures of the Loew’s 46th. I grew up going to this theatre and It would be no exaggeration that I must have seen at least 100 films here from when I was a babe to my late teens. Wish you snapped some pictures of the lobby and the original mosaic floor and the mezzanine outside the balcony that I thought was a palace when a kid. I did go back there maybe 15 years ago no camera with me and got in and told the owners that I was interested in buying some furniture so I did manage to look around a bit. I never realized how grand the theatre was, to me it was just my local movie theatre. Hey Pete, im glad you’re enjoying the book. I never caught wind of the filmore, that’s cool to hear you were able to see some of what remained. as a kid I lived on 39th street a few blocks from this theatre and saw my last film there called Jason and the Argonauts.We moved to New Jersey shortly after. It certainly can be restored withthe right venue in mind. 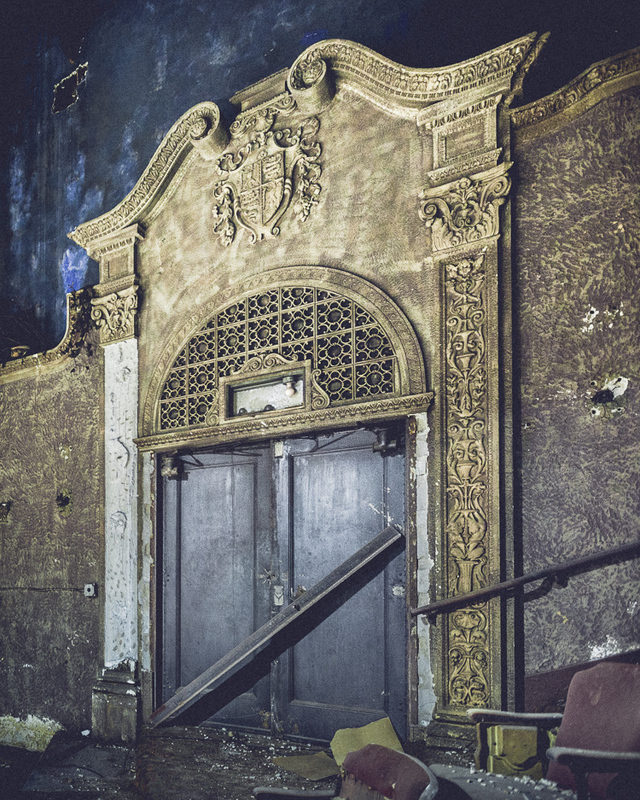 My friend, Jim Fields, in Lincoln Nebraska, made a documentary a few years back titled “Preserve Me a Seat” in which he followed the efforts to save the Indian Hills Theater in Omaha, NE. It was a one-of-a-kind hat box theater designed specifically for Cinerama movies. We lost it, which was heartbreaking, but he also features victories and losses from around the country. Worth checking out! was there a loews criterion on 150 45th street? 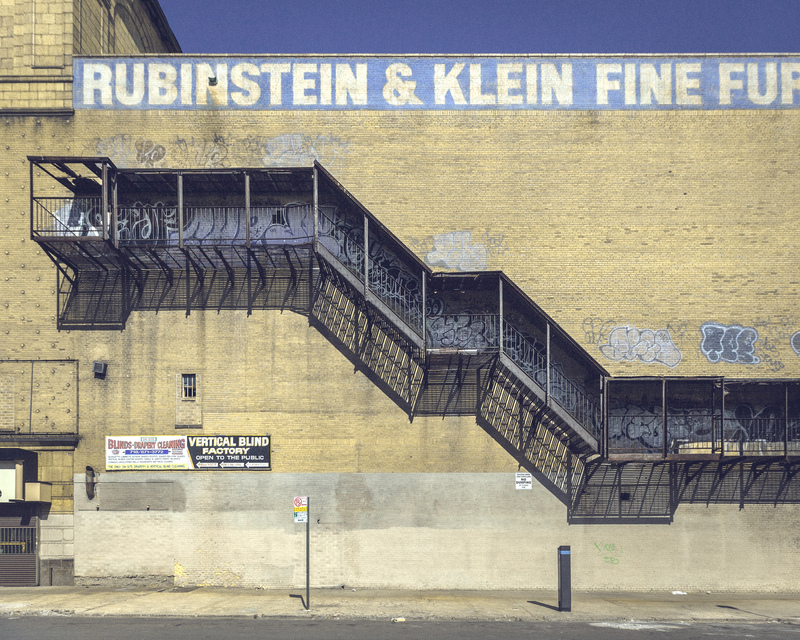 Pingback: New York Today: Abandoned, and Vanishing | Local National News - 2-11-15. Pingback: This Week at The Markets - 2-14-15. 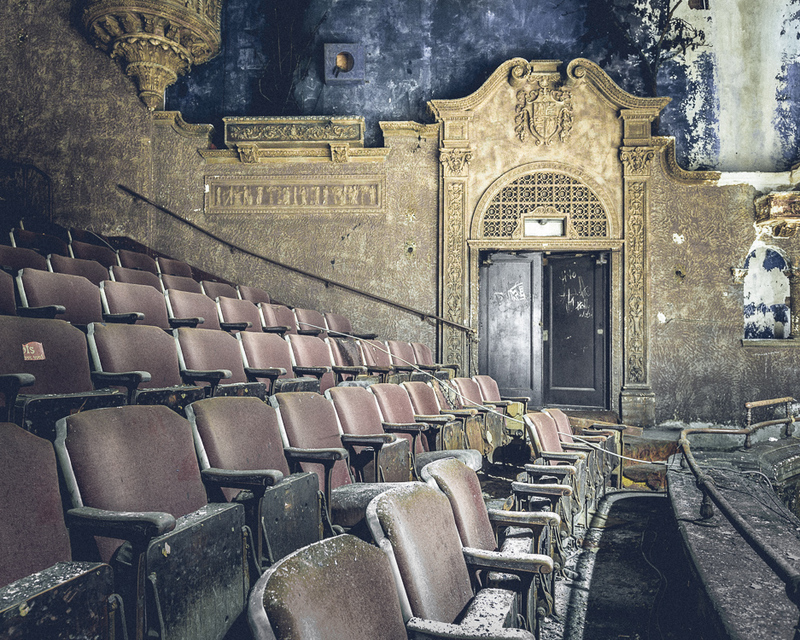 Pingback: 10 Abandoned Movie Theaters In NYC and NJ | Untapped Cities - 4-27-16.